Volunteer Peru is one of the most incredible places on Earth and makes the perfect location for gap year travel, School Expeditions and Social Enterprise Expeditions. Our Volunteer Peru program offers a fantastic variety in the places you will visit, from the bustling city of Cusco to the tranquility of their communities situated at 3800 meters. The majority of our Volunteer Peru programmes also include the fascinating visit to Machu Picchu – an absolute must for any Peru traveler! Our programmes provide volunteers with the most unique and special cultural experiences. You will be living alongside local people and you won’t feel like a tourist for long! Within the population of Peru there is a great range of cultures. The Quechua people are among the largest of the indigenous populations. The upholding of traditions and cultural identity is a matter of pride for many of these communities, which is most obviously expressed in the colourful and elaborate clothes that they wear. When you are in Peru, you are never able to forget you are in a very different, yet beautiful world. Our Volunteer Peru programmes provide volunteers with the most unique and special cultural experiences. You will be living alongside local people and you won’t feel like a tourist for long! Within the population of Peru there is a great range of cultures. Our fully supported school expeditions to Peru provide students with extraordinary opportunities for travel, adventure and personal growth. Peru is an ideal expedition location as it offers limitless opportunities for exploration and adventure. Our expeditions take in some of the world’s most striking and important locations; from the snow-capped peaks of the Andes, to the top of new seven wonder of the world…Machu Picchu!!. 1-month all inclusive school expedition to Peru. Improve living standards for local people and help protect the environment. Includes visit to Machu Picchu. Whether you have just finished education and want to boost your experience, are taking a career break or simply looking for a more meaningful way to use your skills, we offer a range of Expeditions in Social Enterprise that guarantee to offer you a life-enhancing and superbly rewarding experience through sustainable development and wildlife conservation projects in some of the most beautiful parts of Peru. Internship or doing your thesis abroad is a perfect opportunity to add something extra to your studies! We are happy to help you with this! Our projects are particularly suitable for training in healthcare, social work and counseling. Are you studying something else and you want to go to Peru for an internship? We help you to find a suitable project for your internship or thesis and will help you with the first contacts with the organization where you will be working. Within the project you will be assigned a supervisor and besides that you will be intensively monitored by the coordinator of Volunteer-Peru. This is to ensure that your internship meets the demands and goals of University. In addition, we also contact your university to agree on the specific requirements and evaluating of your internship. Whether you are a healthcare professional, an architect or designer, or sports professional, our specialist expeditions are ideal for individuals and groups, giving you the chance to showcase your skills and expertise in a challenging environment, working together to make a massive positive difference to poor rural communities. These trips provide you with unlimited scope for personal and professional development as well as amazing experiences! Our charity expeditions are not for the faint-hearted: they will push you out of your comfort zone as you work together as a team to complete ambitious projects against the clock. These expeditions involve an element of fundraising for our charity, to provide ongoing support for our sustainable projects. 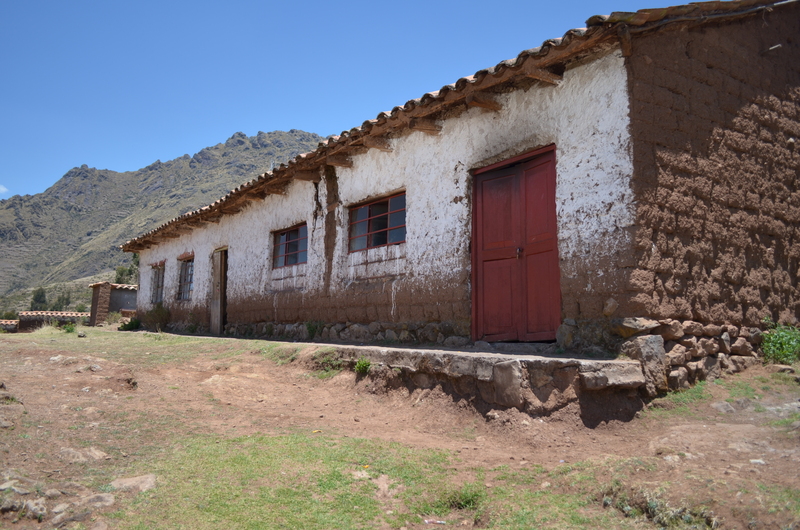 The Community Viachan is located east of the town of Pisac, obtained record setting 13 February 1967, through Supreme Resolution No. 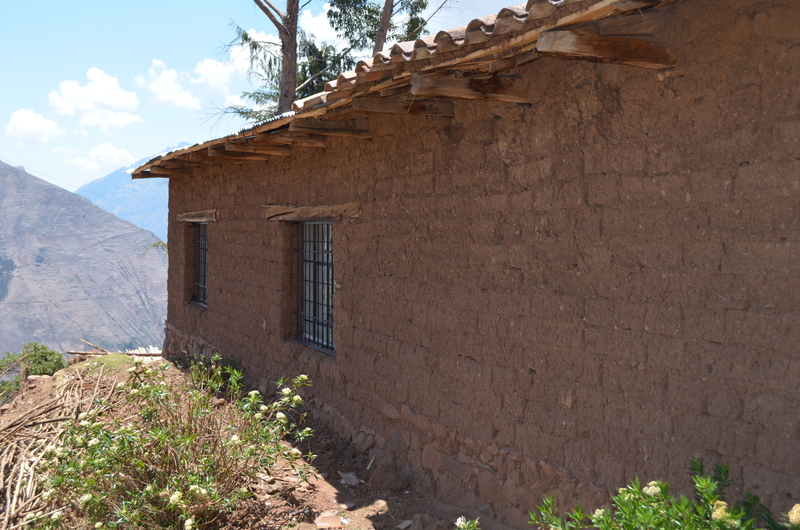 090; bounded on the north by the rural communities of Amaru and Coya Ccosco district, on the east by the rural communities of Amaru and Mask’a Cotobamba, on the south by the district of Pisac, on the west by the community member Ccosco Coya district. 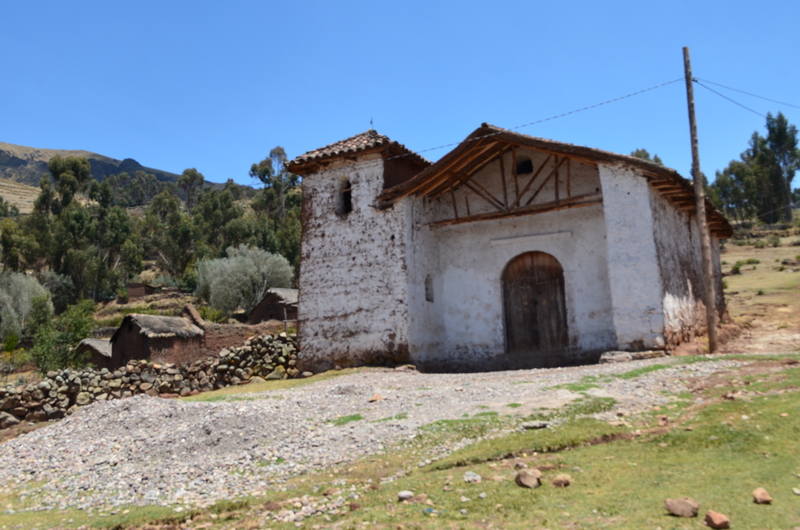 VIACHA is a small village in the Sacred Valley, one hour and 30 minutes from Cusco. 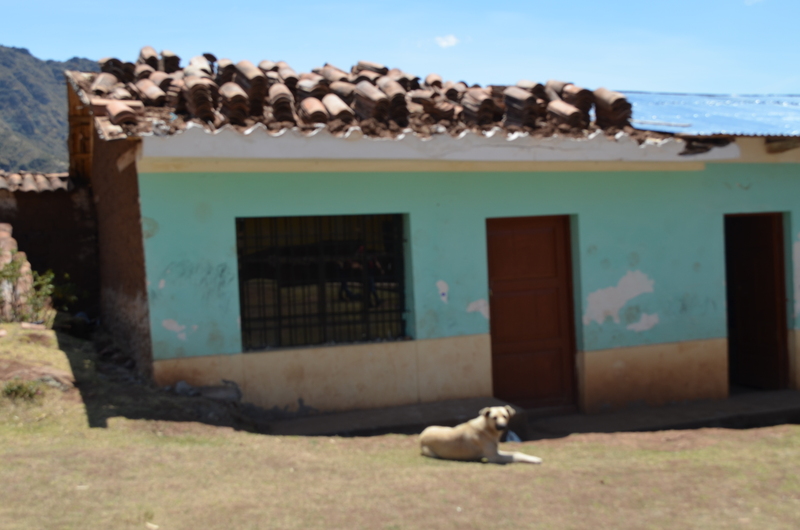 In VIACHA are living about 75 people, mostly farmers who live from their own land. Life is simple, people do not have much, but live peacefully with their families and their animals. Coya ProjectIn Coya there is a nursery (40 children), a primary school (250 children) and a secondary school. 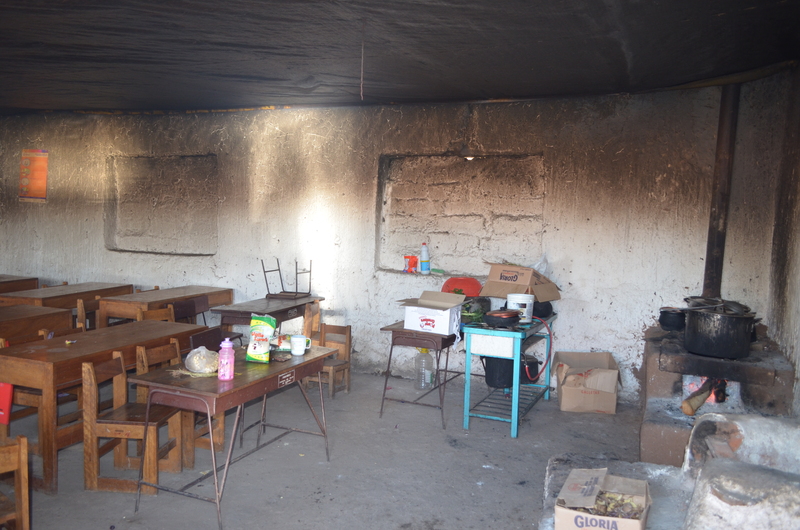 All children from the village and the villages around Coya go to school here in the mornings. The schools and the nursery need volunteers. At the nursery the volunteer helps with the daily activities and gives English lessons. These small children can learn the basic concepts of the English language. At the primary and high school there is a great need for people who can teach English.. In the afternoons the volunteer can organize activities for the children of the village in a cultural center. This center runs solely on volunteers, which means that if there are no volunteers in Coya, there are no activities in the cultural center. One of the families in the village has a space available for the cultural center for approximately 20 to 30 children. The activities the volunteer organizes in the cultural center are completely of your choice, using your qualities. Theater, music, language lessons, geography, use your imagination, anything is possible! 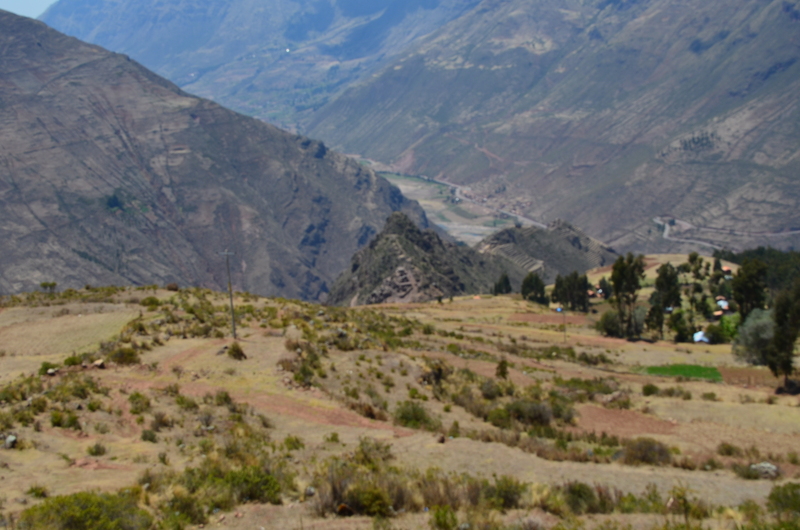 Písac, Pisac, or P’isaq (Quechua) is a Peruvian village in the Sacred Valley on the Urubamba River. The village is well known for its market every Sunday, Tuesday, and Thursday, an event which attracts heavy tourist traffic from nearby Cusco. One of its more notable features is was a large pisonay tree, which was dominating the central plaza (the tree was destroyed by a thunderstorm in 2013). The sanctuary of Huanca, site of a sacred shrine, is also near the village. Pilgrims travel to the shrine every September. Etiquetado Gap year, School Expeditions, Social Volunteer, Volunteer Peru, Volunteering.